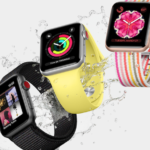 Following Apple’s education event in Chicago, the company released an update to its Clips (remember Clips?!) and GarageBand iOS apps. Clips gains four new Live Title styles, four new animated labels, nine new animated stickers, plus 11 new Apple-designed posters and education-themed blackboard and notebook designs. 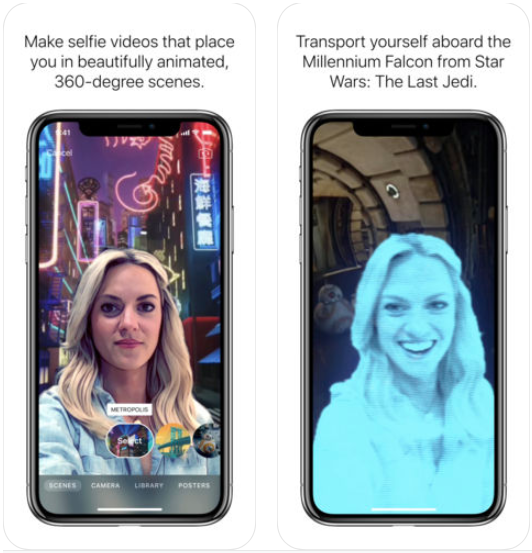 Also new are two new Selfie Scenes for iPhone X users from Disney and Pixar. Click here to download Clips for iOS. As for GarageBand, there’s a new “Toy Box” sound pack for download with free educational sound effects, plus animals, vehicles and counting to ten in different languages. iPhone X users can now use facial expressions and the TrueDepth camera for hands-free control over musical effects such as for guitar wah and synth parameters. There’s also a new Modern Wah guitar stompbox effect. Click here to download GarageBand for iOS.